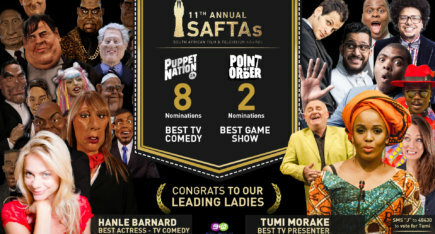 CAPE TOWN – Puppet Nation ZA had barely cleaned up after their 100th episode party before it was time to crack open the champagne once again, and celebrate their nomination for the 2015 International Emmys. 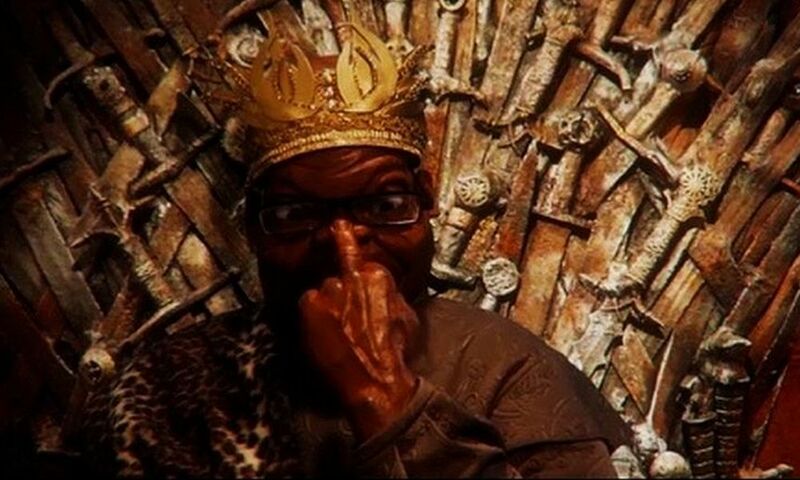 The show has been nominated for Best TV Comedy, and will compete with shows from Brazil, France, Colombia and Canada at the ceremony in New York at the end of November. 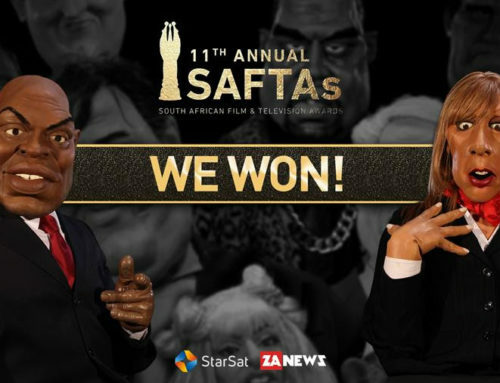 Other South African productions competing for awards at the International Emmys are ‘Miners Shot Down’, for Best Documentary, and ‘MasterChef SA’, for best unscripted television show – the Puppet Nation team wish them every success. 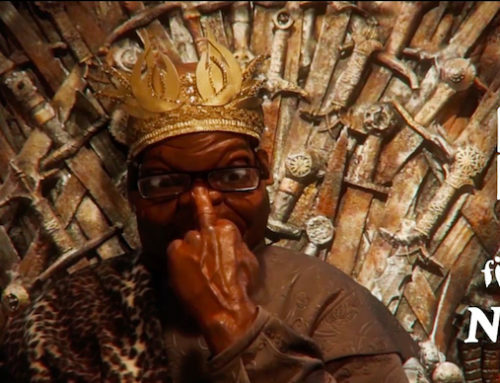 Puppet Nation, now in its 9th Season, is a weekly satirical news show featuring a cast of latex celebrities and politicians, from Jacob Zuma to Lady Gaga. 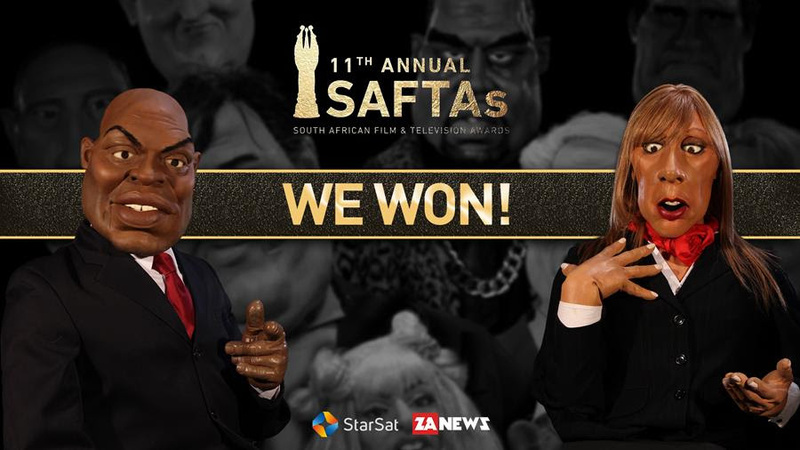 Broadcasting on StarSat’s Star One, and also available to view online, the show has achieved great success in South Africa, winning 7 SAFTAs, including Best TV Comedy, this year alone. But this is the first time the show has been recognised on a global scale. 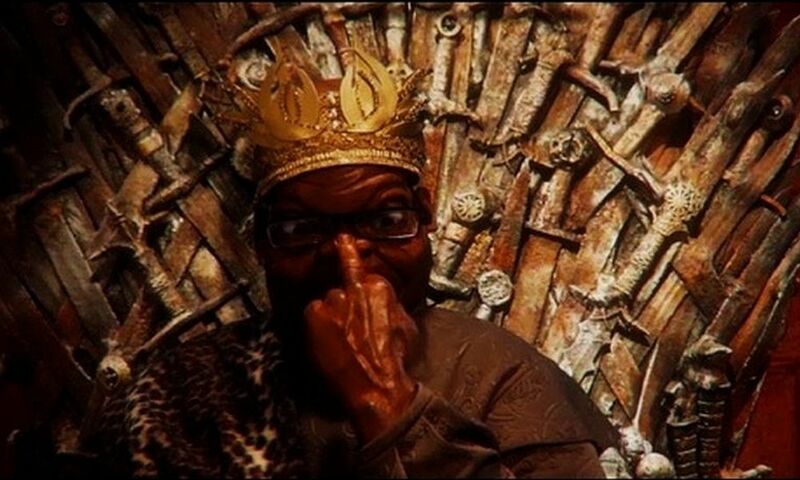 Not bad for a show which is created from scratch each week in a small studio in Cape Town’s Bo Kaap and was only available online at its beginnings. 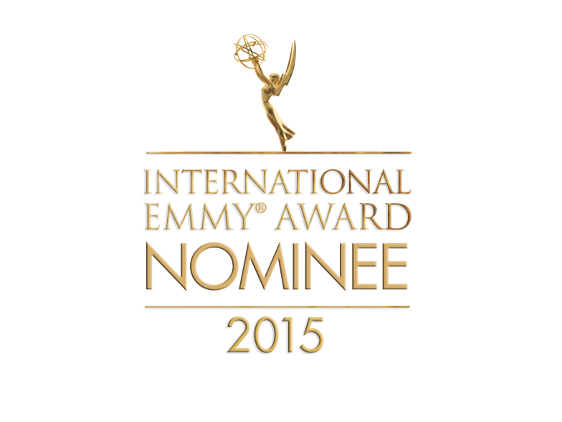 The International Emmys recognise excellence in television produced outside of the United States, and are hotly contested by television productions from around the world. 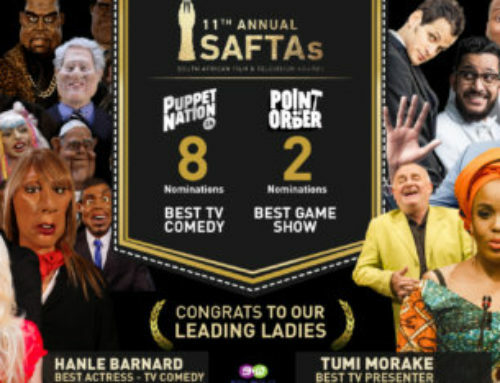 If Puppet Nation ZA win, they will become the first South African production to win the International Comedy Emmy – the puppets are all holding thumbs!